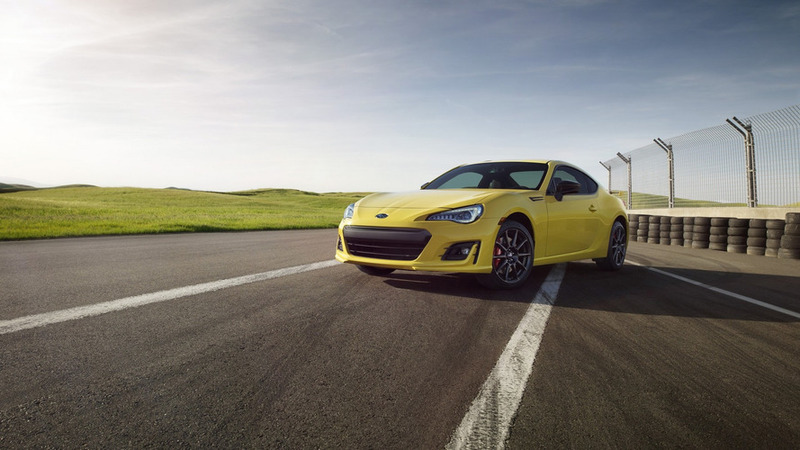 With an engine over three times the size of the original, this is the BRZ many people want. 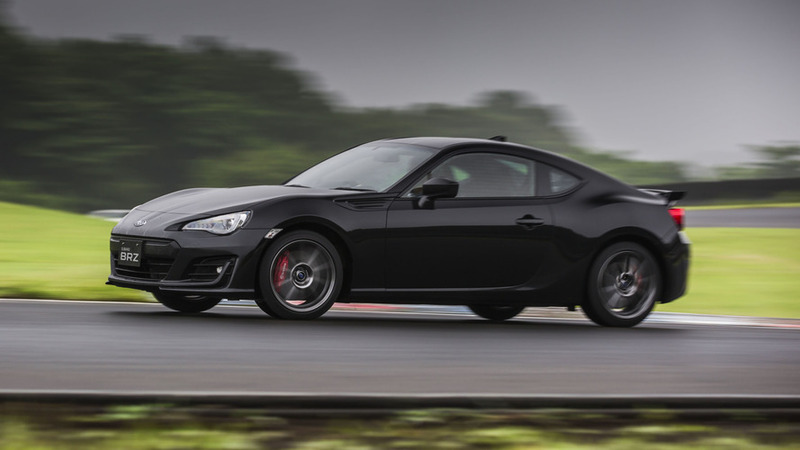 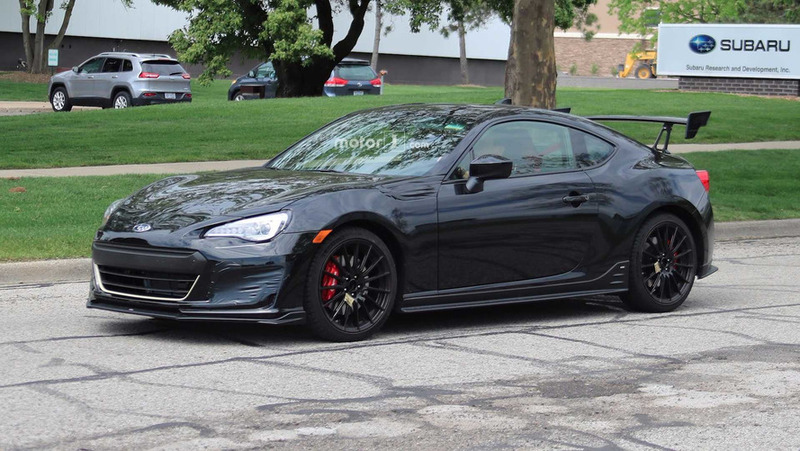 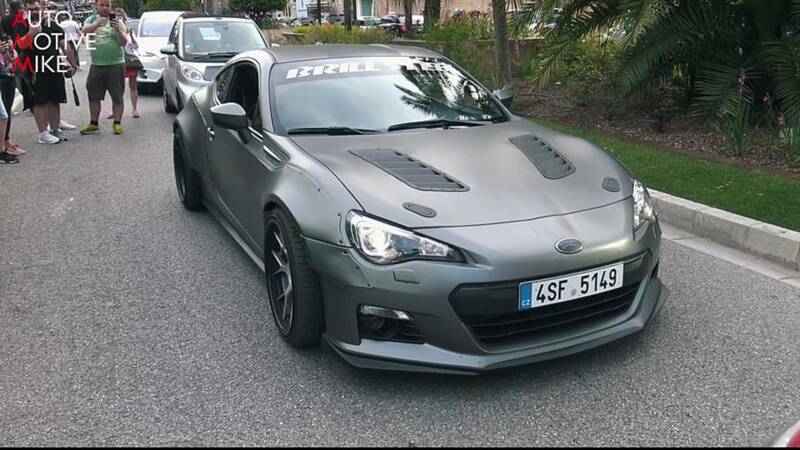 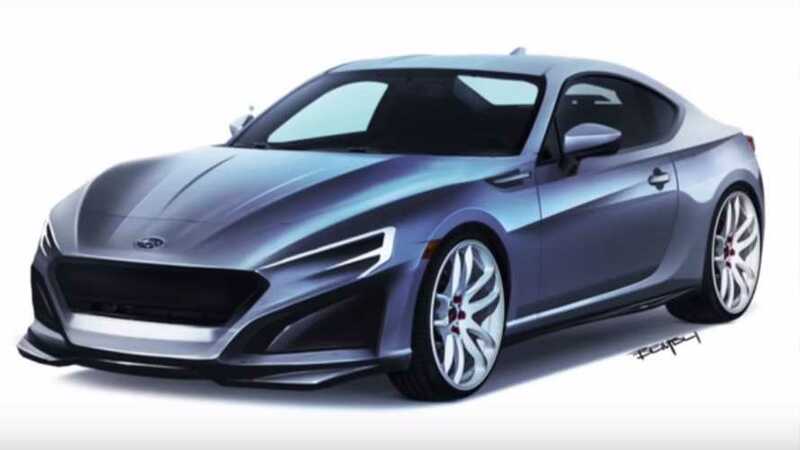 Subaru trademarks BRZ tS in the U.S. 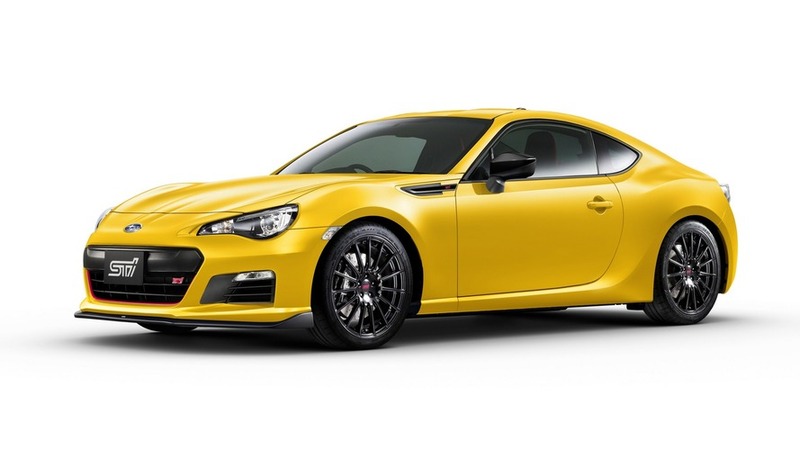 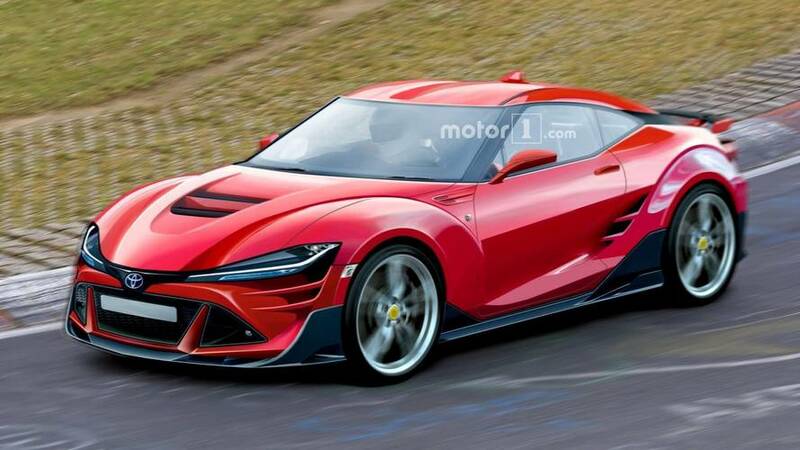 The model was originally launched in Japan back in 2013 as a special edition. 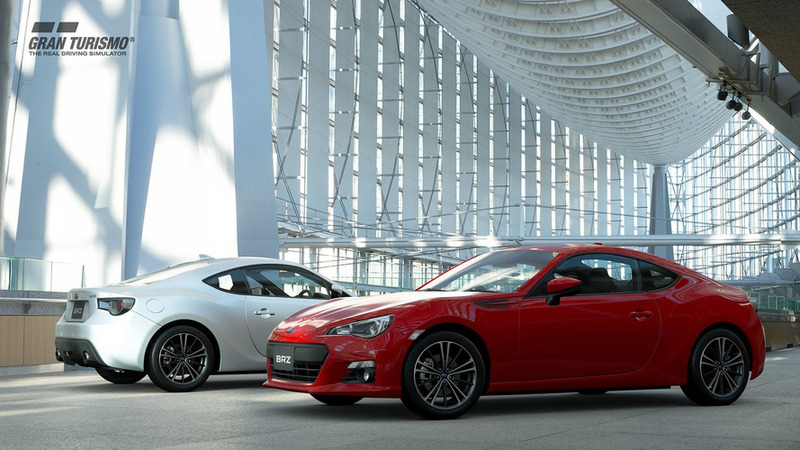 Only modest pricing increases for the refreshed sports coupe.